75, 25 APs, 25 PPs, 25 EPs. 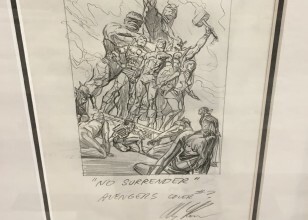 This is the first art ever released as limited edition for Guardians of the Galaxy based on production art and by an official production artist! Perfect for lovers of GOTG Vol 2! It comes rolled, and signed by the artist. 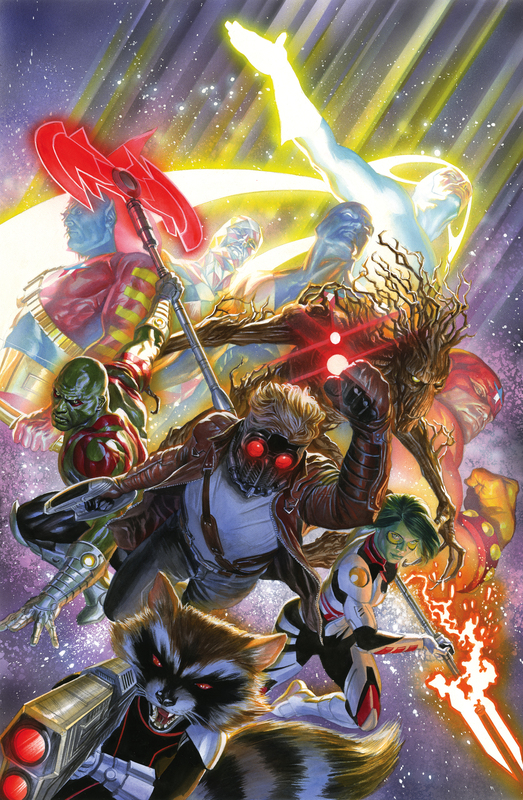 Guardians of the Galaxy #18 75th Anniversary variant cover by Alex Ross proved hugely popular and was the talk of the web when the comic was originally released. Here is an opportunity to have a limited edition of the image, with only 75 pieces in the main edition, 25 APs, 25 PPs, and 25 EPs, signed by the artist. We have the honor and privilege to have this piece exclusively at ArtInsights to release at New York Comic-Con and sell during the show. What I love about this image is Groot and Rocket are dramatically represented, and are two great characters for fans to enjoy. 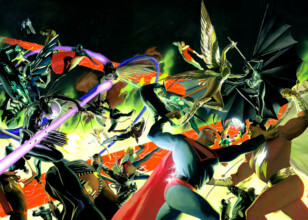 I also love the overall team vibe this piece has, and it's the only official Marvel art created by someone who actually works as a comic book artist for the studio, so this is a FIRST! As a woman who loves these characters, I genuinely hope there will be lots of girl geeks who buy this for their collections! 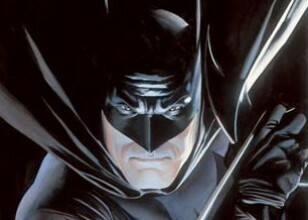 Alex Ross has become one of the world's most preeminent and well-respected comic book artists and illustrators. It's a job he's been preparing for nearly all his life.